This was such a pleasing read for me. 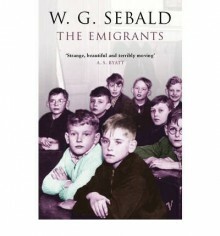 Sebald was a special talent. I am looking forward to reading the two remaining unread titles in his oeuvre that includes Rings of Saturn and Austerlitz.